I have always been a planner. The main thing the last few years have taught me is that you can plan things (life included) all you want to the finest detail, but no matter what things will never go to plan 100%. Life will always throw up obstacles, difficulties and challenges that will stand in the way of the picture perfect plan you had laid out in your head. Originally I wanted to have a career and live in the city in an apartment and I didn't really care if I had kids until I was older. I actually had it narrowed down to having kids when I was roughly 28, with or without a husband or boyfriend in the picture. Clearly I came up with this plan when I was young and had been single for a while so my mind was totally focused on developing a career. Fast forward a few years and after finishing university and getting nowhere with job applications and meeting my boyfriend (to be future horrible husband) my plan drastically changed. I then decided my whole goal in life was to stay at home and have babies and then go back to work part time once the kids go to school. I wanted kids when I was 23, having 3 kids approximately 2 years apart. Yes that's right I thought about it in that much detail. Any woman who's planned babies will understand. Soooo, that plan didn't really work out that well either. I did the whole marriage thing but after that everything started to crumble. 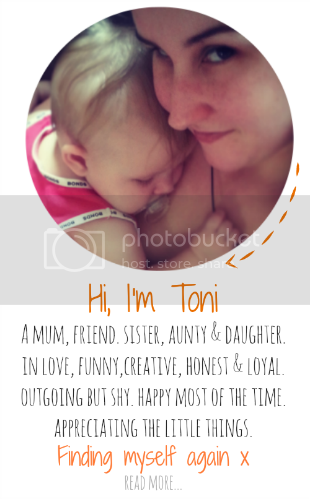 Instead of being a happy stay at home mum I soon found myself still working full time in a job that I hated having tried to have a baby for 3 years unsuccessfully. You know what though once I pulled myself out of that hole and got out of my dysfunctional marriage my plan was totally ruined and I couldn't have been happier or more petrified at the same time! I was excited that I could do whatever I wanted now, I didn't have to live in that environment or accept that future any more but at the same time what the hell was I going to do now??? The career plan didn't work, the marriage and baby plan didn't work, what else is there? What I've come to realise is planning everything out just gives you unrealistic expectations and puts way too much stress on you to achieve everything you set out to do with no room for failure. Truth is you can be whoever you want to be and you shouldn't measure your life against what you have or haven't achieved at a certain time. Now my plan is totally flexible (yes I cant completely have no plan I need some sort of direction in life) I like to call it "goals with back up options". I still want to have babies, but its ok if I only have one, its ok if I need to do IVF and its ok if I cant have kids at all. I'm not going to punish myself for not sticking to the plan, because now the plan moves with me, and I'm a lot happier. Make your life the way you want it, but don't be too disappointed if you don't end up where you set out to be. If we never deviated from our plans think of all the experiences we would've missed out on. When one door closes another door always opens. As someone who's been divorced twice, each time after 7 years, I can relate. 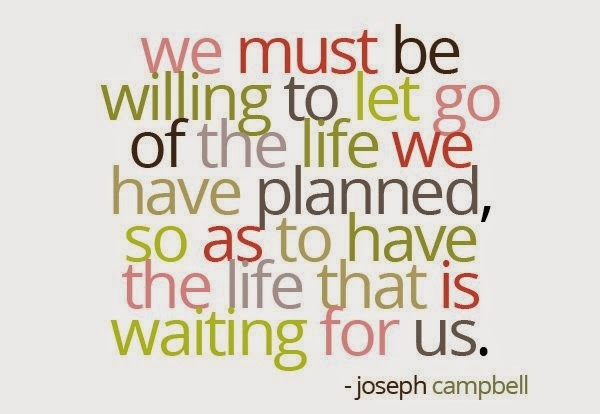 This post has lots of good wisdom; life, and all its possibilities happen once you quit planning for them. Best of luck to you! Good job on reaching out, and sharing your story. So many people want to make an abusive marriage work, and blame themselves for it going wrong. Sometimes they think they can 'fix' what is wrong if they just try. Hopefully someone in that situation will learn there's more to life, and you are not 'giving up' on a marriage by leaving an abusive situation, you are saving yourself. Very well put. Plans are good ideas as it puts you on the road to where you want to start your journey, but it's also very wise not to be too rigid when things don't work out the way we want it to. Also have a flexible attitude and you will reach a destination you'll be happy with.I guess I would also throw in a bit of contentment too, because we should also be willing to accept where we are in life without looking at everybody else. Lovely Post again.